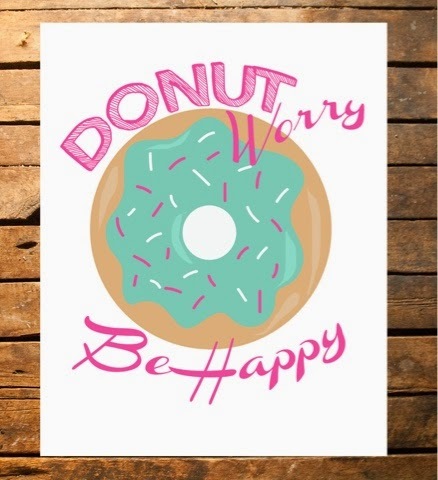 This week has been National Doughnut Week (yes it's a thing after all who doesn't love a doughnut). 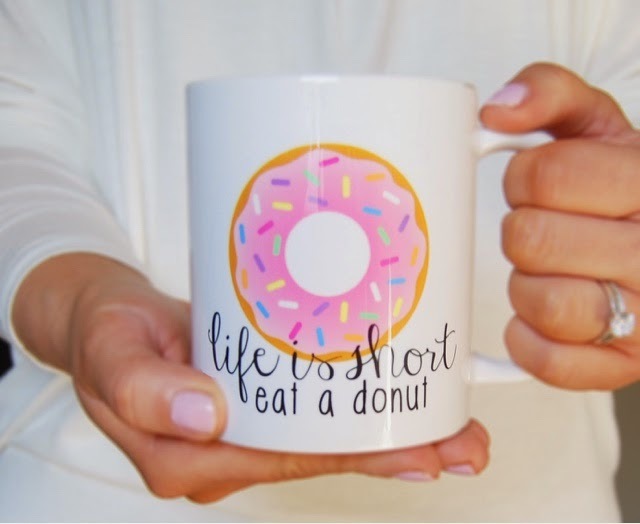 In honour of such a tremendous celebratory event of such a sweet delight I'd thought I'd share some of my favourite top 10 doughnut themed gift ideas available at the moment. 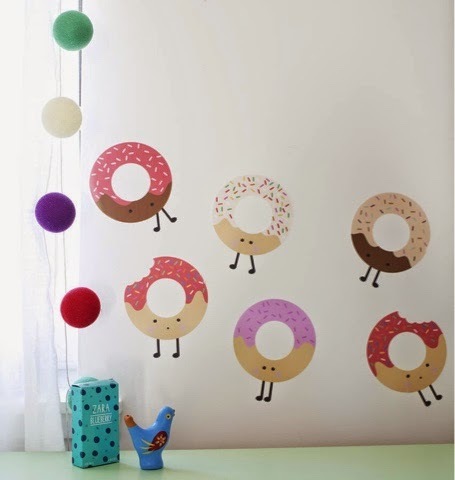 Pimp up your walls with some stickertasticness by Snuggle Dust Studios. 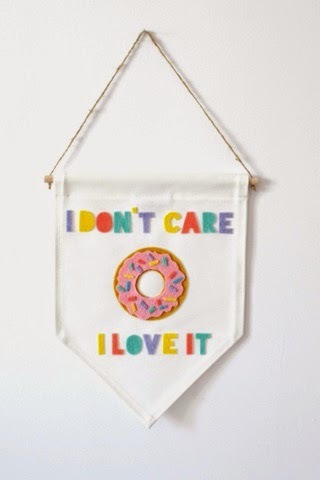 I donut care but I love this banner by The Wandering Orion. 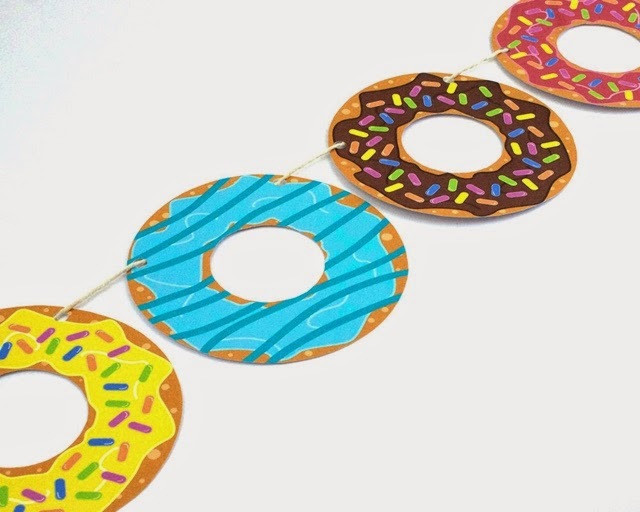 Nerd That Draws has captured their sticky goodness beautifully in her colourful garland. 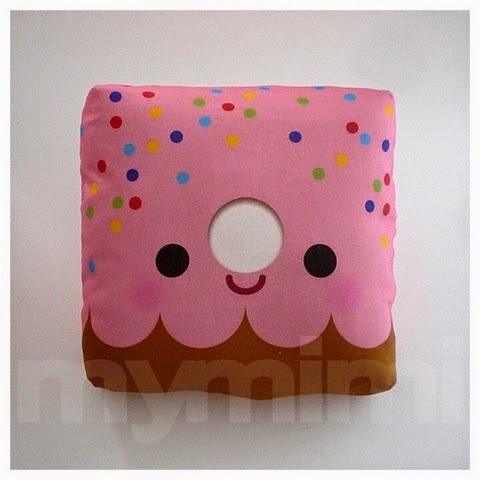 It may be square but it's still a doughnut, look at the cheeky little face on this cushion My Mimi. 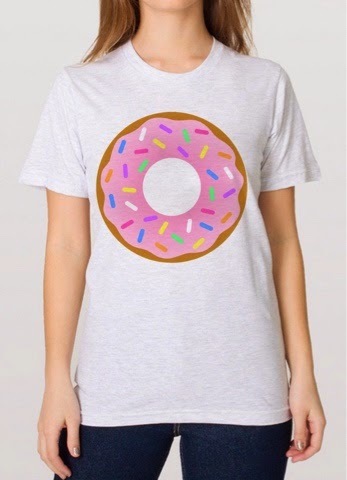 Rep your love of doughnuts in style with this Tee by Memo Apparel. Clutch bag crush alert!!! I need one of these in my life check out Cole Heart Shop. 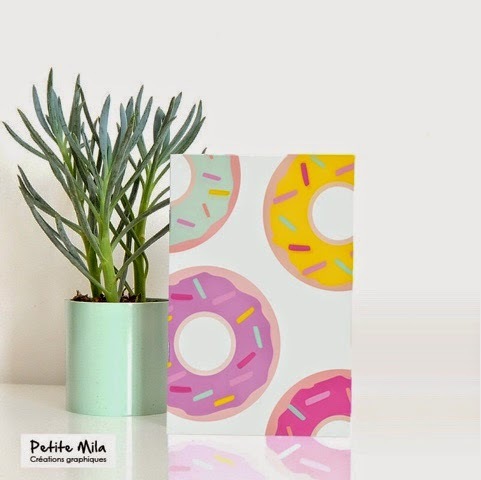 Well said Brush And Bow well said..
Keep your notes in this pretty by Petite Mila. 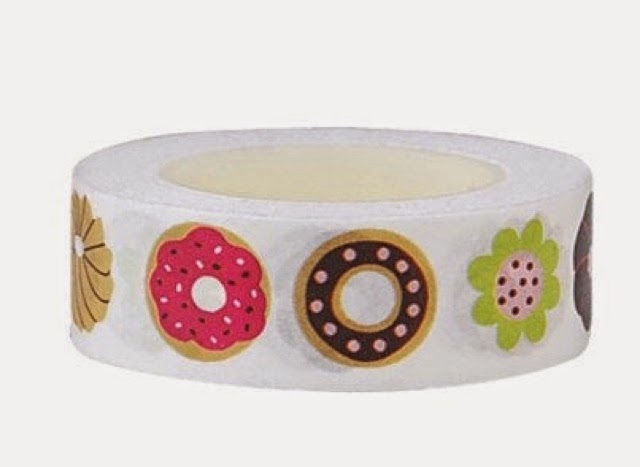 If you're washi mad you really need to add this doughnut design by Alice Molds to your collection. Now I don't know about you but I'm now feeling the need for a cup of tea and a doughnut or maybe two! I'm a little nit in love with them all! 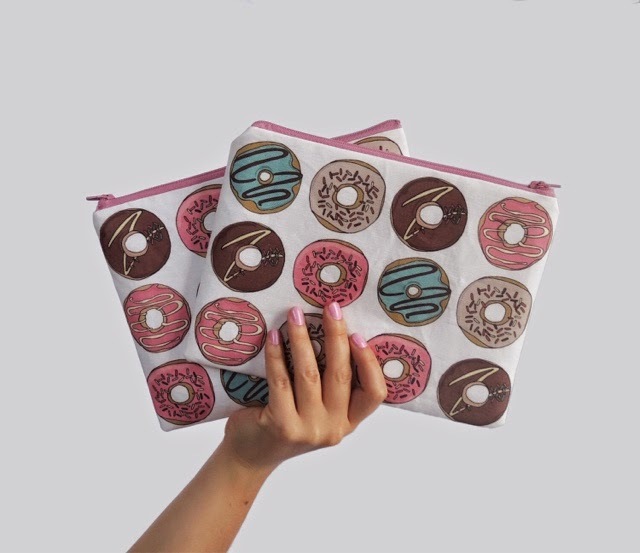 What a lovely doughnut themed gift ideas. I really like that t-shirt,Clutch bag, and the mug :) These are awesome gift ideas for her. A vital source for the audience that takes the reader step by step. Woodworking project plans appear to be extremely important when it comes to make a surprising decoration for your house or office. Without woodwork your home decor blog looks incomplete and without good plans woodwork can never be artistic. Therefore it is imperative on your part to grab a good knowledge base on these project plans. Free soul food recipes sites remain popular. Because of the tight economy more families are looking for ways to stretch their budgets and Baked comfort food dollars. The answer for many families is to eat out less often and to cook more meals at home. By doing this many households can save 20% - 70% off their grocery cost. So for the most fashionable beauty garbs around we prescribe tipping your cap to the past while watching out for current patterns -Christy Turlington Anti Aging don't be reluctant to blend old and new; after the entirety of it's what fashion creators have been accomplishing for quite a long time. As the 2008 recession lingers into its fourth year, many consumers have closed their wallets to a long list of "big ticket" bob and home improvements appear to be riding the top of that list. With cash reserves at a premium, many home owners have simply decided to wait on making improvements, and understandably so. 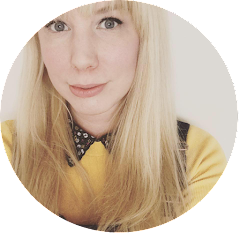 This blog. This excellence. Something to go over again and again? The blog has a to a great degree limit center that augments, shockingly into extensive variety of concerns.